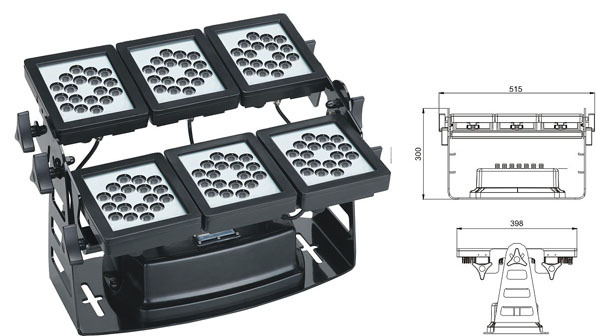 A manufacturer of led floodlight LWW-9 LED wall washer at GuangDong China. The featured China GuangDong led floodlight LWW-9 LED wall washer manufacturers and listed here are sourced by the karnar lighting. ©2005-2018 Karnar Contact Us Site map Last modified: April 24 2019 04:04:58.